Pioneers in the industry, we offer vertical mixed flow pump and vertical volute mixed flow pump from India. Backed by a team of highly skilled and technical professionals, our organization is engaged in supplying an exclusive assortment Vertical Mixed Flow Pump. 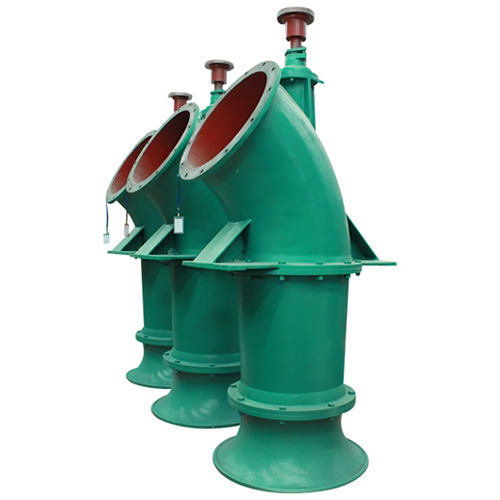 We are offering Vertical Volute Mixed Flow Pump to our clients. 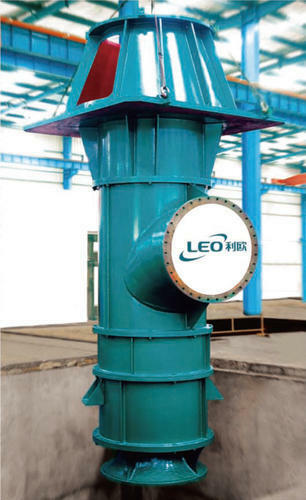 Looking for “Mixed Flow Pump LEO”?